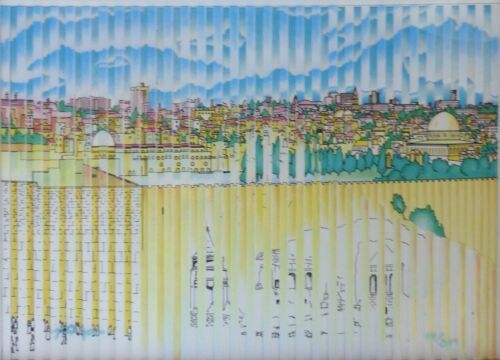 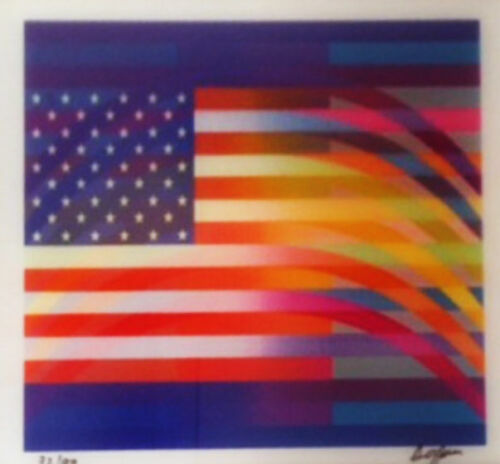 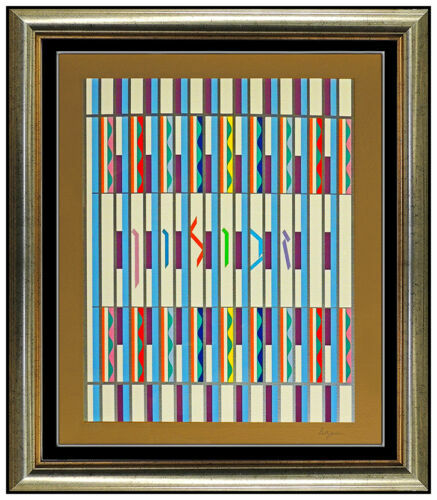 Yaacov Agam "Message of Peace" Serigraph Hand Signed & Numbered WOW See Others!! 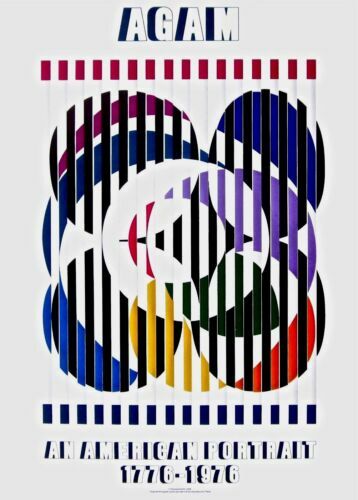 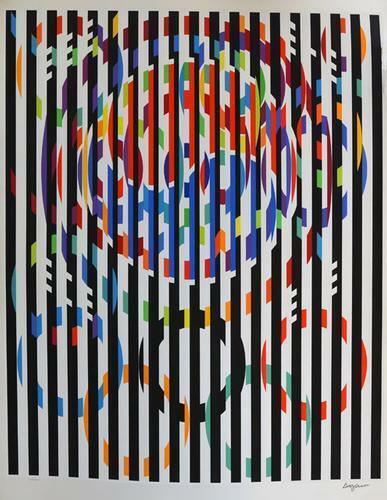 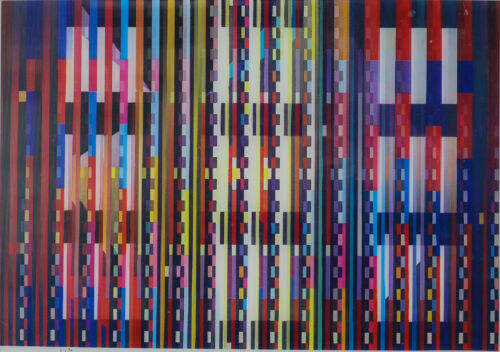 "Night Rainbow" by Yaacov Agam Serigraph on Paper Artist's Proof 22.5" x 22"
1980 Signed YAACOV Agam "Double Metamorphosis" 8/9!!!!! 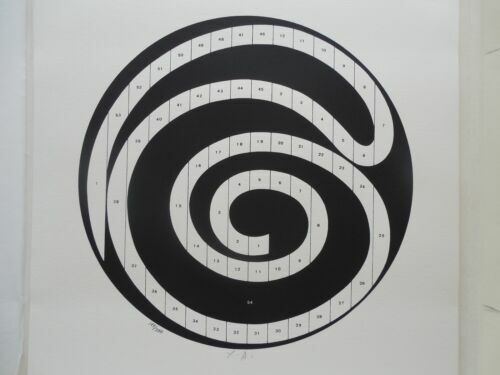 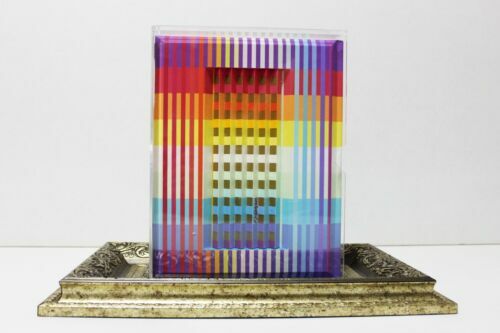 YAACOV AGAM 1980 "French Postage Stamp" #5/25 AGAMOGRAPH Lithograph FRAMED Rare! 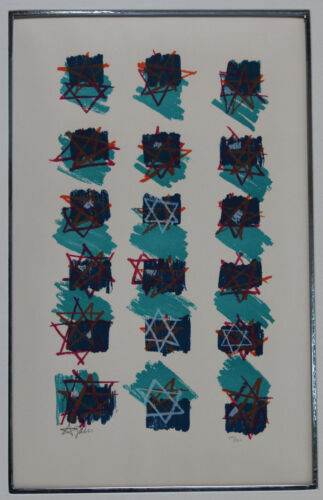 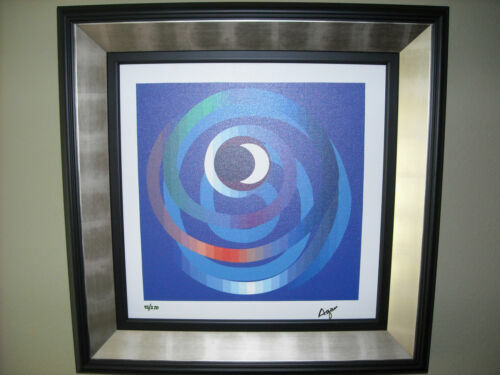 Yaacov Agam, "Star of David" - Hand Signed and Numbered Agamograph!